After a series of mid-tempo songs ideal for Lindy Hop dancing, I have the strong desire to feature a tune for Balboa dancers this week ;-). 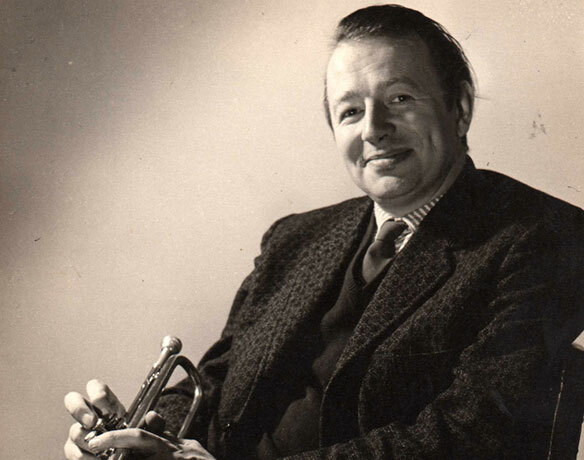 Let's have a look back to a great exponent of European swing. Alix Combelle (June 15, 1912 – Feb. 27, 1978) was thought as “the Coleman Hawkins of France”, an extraordinary tenor saxophone player, who was a clarinetist, bandleader and arranger. He was mostly active in the 1930s and 1940s. Interesting fact: at first, he was a professional drummer from 1928-1931, before he switched to tenor saxophone. The French nicknamed Alix Combelle: “Le premier négre du jazz, made in France”, which means “The first ‘black' French jazz musician“. 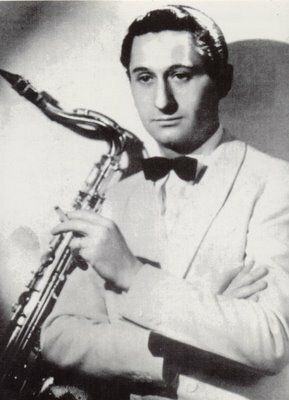 During the 1930s, he was one of the driving forces in development of European jazz. Combelle made many recordings with Django Reinhardt and the Quintette Du Hot Club De France. In 1937-1938, he visited the U.S. two times. During one of these visits, he was offered a job by Tommy Dorsey, but Combelle decided to stay and work in Paris. During his career, he also played with Benny Carter, Bill Coleman, Buck Clayton, Lionel Hampton etc. Read a detailed biography at allmusic.com. Fariboles means “Nonsense”. The hard swinging and forward pushing tune has a happy feeling. Combelle's solo is just amazing. What do you think about “Nonsense”? Share your thoughts in the comment section below!